Janice Kay Bays went to be with the Lord on Sunday, November18, 2018. The daughter of William Walter and Gladys Mary (Bounds) Presnell, Janice was born in Yale, Oklahoma. After High School Janice went on to earn her Bachelor’s degree in Education. 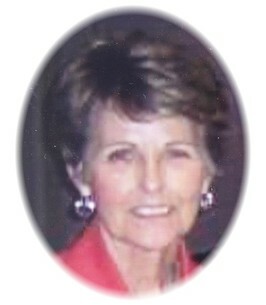 She retired as an Elementary School Teacher for the Oklahoma City Schools District. She married the love of her life, Keith Owen Bays. There was nothing more important to Janice than spending time with her family whom she loved with all of her heart. Janice will be deeply missed each day. To send flowers to the family of Janice Kay Bays (Presnell), please visit our Heartfelt Sympathies Store. Rest In Peace, my friend . . . Some of the happiest years in my teaching career, teaching with you, Janice ❤️🙏 Prayers for your family.